A technological (or business) incubator is a business entity that enables seed stage entrepreneurs to establish a company or business, usually concentrating on a new technology under research and development. The incubator welcomes the entrepreneurs for a predetermined period of ~2 years and provides them with funding of ~2-3.5M NIS (subject to Chief Scientist approval as well as its geographic location, whereby an incubator in preferred areas will receive higher Chief Scientist funding). In addition, the incubator will provide the business a space to work in as well as managerial, marketing and administrative assistance until it is able to achieve an independent commercial product or raise capital from additional investors. The incubator further helps the entrepreneurs generate strategic and business ties and obtain further investments. In consideration, the incubator receives a significant share of up to 40% of company ownership. The incubator stage generally involves a large financial risk but, respectively, the consideration generated by the company’s success is high. 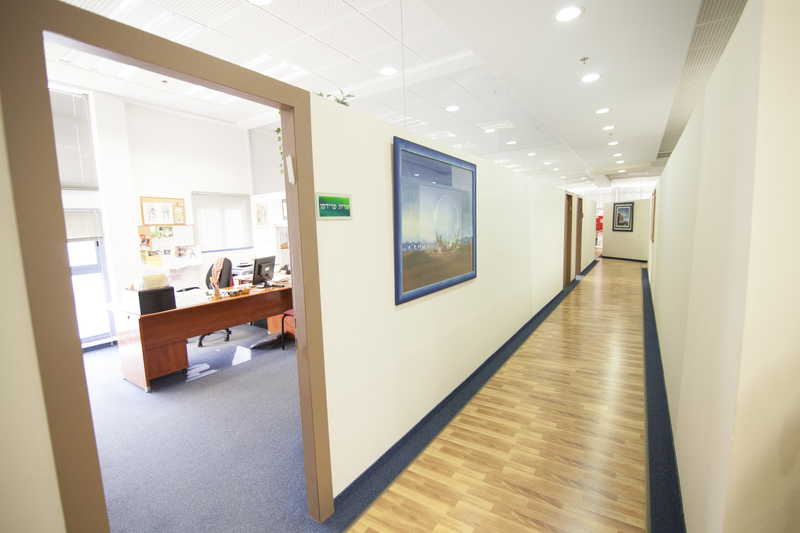 While working at the incubator, the entrepreneur is expected to prepare a business plan, demonstrate technological and marketing feasibility (including a prototype or beta version of the final product) and lead the venture to a point where it can attract initial customers, be a target for a commercial investment or the introduction of venture capital funds and strategic partners. The main shortcoming of the technological incubator program is its limited support for the startup company’s additional needs. At present, a startup company operating within an incubator is required to independently (without incubator support) turn to many subcontractors for assistance with R&D, prototype production, production of initial series for clinical trials, DFM (Design for Manufacture), etc. This subjects them to high expenses even before reaching the stage of serial production and distribution, substantially reducing their chances at success within the budgetary framework allocated to the project. In addition, the startup company is authorized to allocate up to 15% only of its annual budget to subcontractors support and for that is forced to employ high qualified and expensive employees in order to have as much capabilities as possible in-house. 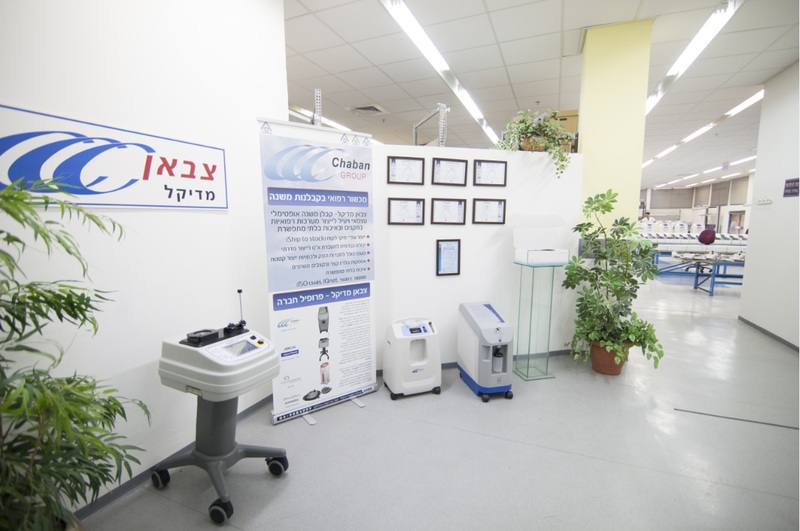 Chaban is currently seeking a business partner with which it can establish the first medical equipment manufacturing incubator in Israel. Chaban’s advanced capabilities, coupled with the infrastructure maintained by the Group (and specifically Chaban Medical), comprise an unprecedented strategic advantage that will help to significantly reduce risks for the investing partner. 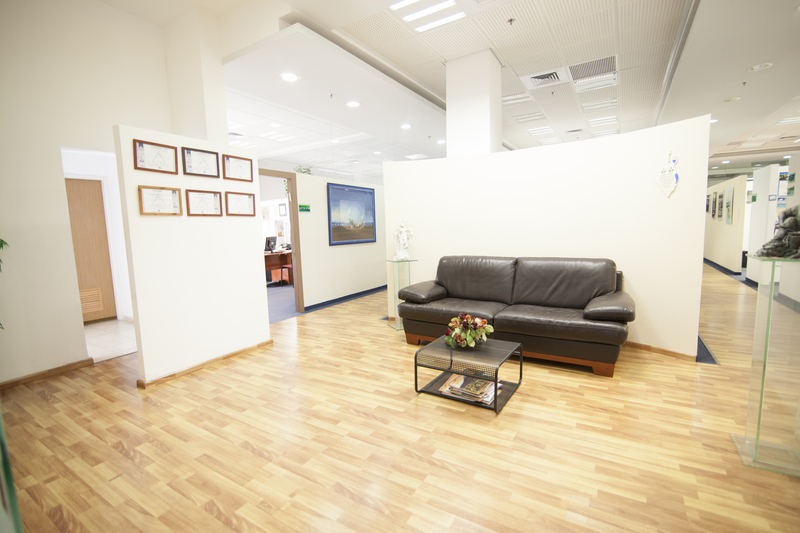 Chaban Group intends to allocate offices to the startup companies accepted into the program, to provide them all managerial and administrative support, as well as R&D assistance – electronic packaging, documentation/configuration control, hardware and software (in-house) and PCB development (outsourced to a strategic partner). In addition, Chaban Group will provide the manufacturing infrastructure necessary for producing prototypes and initial series, mechanical and electrical assemblies, clean room operations, lab space and more (in-house). These support capabilities will prevent the incubator companies from seeking outsourced support and will further reduce their products’ development, production and time to market – thus reducing their expenses and increasing their chances of successfully completing the R&D stages. The Group’s extensive experience will help the companies through technical consulting to reduce R&D time and excess costs derived of incomplete system design, all within a short response time (multiple in-house capabilities). 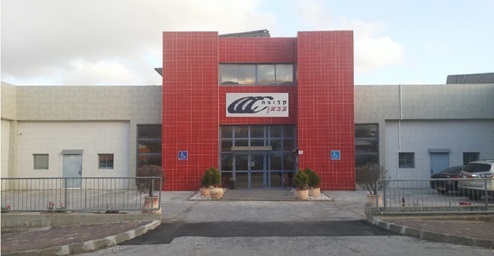 Chaban Group will develop the incubator as a subsidiary under investor and Chaban partnership, entitling the incubator with significant tax benefits due to its peripheral location. The incubator budget will be determined in advance and allocated to a project subject to approval by the business partners, where a pro rata share of the budget will initially be allocated to publicizing the incubator, locating potential companies and completing the basic infrastructure. Investors interested in participating in the project will be entitled to determine the areas to which their investment will be allocated and their future returns and risks will be respectively determined. Companies selected for the project will be carefully reviewed and filtered by Chaban Group based on their estimated potential, business plan, current development stage and forecast for completion as compared to the estimated investment, and they will undertake to manufacture and use Group resources for a limited period, predefined and agreed in advance including serial manufacturing. Companies that pass the initial round, will be evaluated by the partners. This will include evaluation of the target market – where the risk is low (for a lower share) companies with CE approval and following serial manufacturing can be included. Where greater control is demanded (against a higher risk), startup companies in initial stages will be approached. Following Chaban’s evaluation (based on investor guidance and classification), the startup company will be presented for investment partner approval, while determining the investment mix and scope required by the holding company, milestones, etc. Chaban Group will handle ongoing incubator management, while providing continuous progress reports and close accompaniment for all incubator members and partners. The price for Group infrastructures will be set at “cost” and some will be converted into company investments, significantly easing the burden of the startup companies’ presence in the unique manufacturing incubator.